If you are looking for a budget mobile phone then we have a great deal on the Blu Tank T190 Quadband Unlocked Dual-SIM Phone in our deals store, you can save 25% off the normal price. The Blu Tank T190 Quadband Unlocked Dual-SIM Phone normally cost $39.99 and we have it available for $29.99 in our deals store. We spend so much time on the phone these days, it can be valuable to compartmentalize your personal and professional lives. 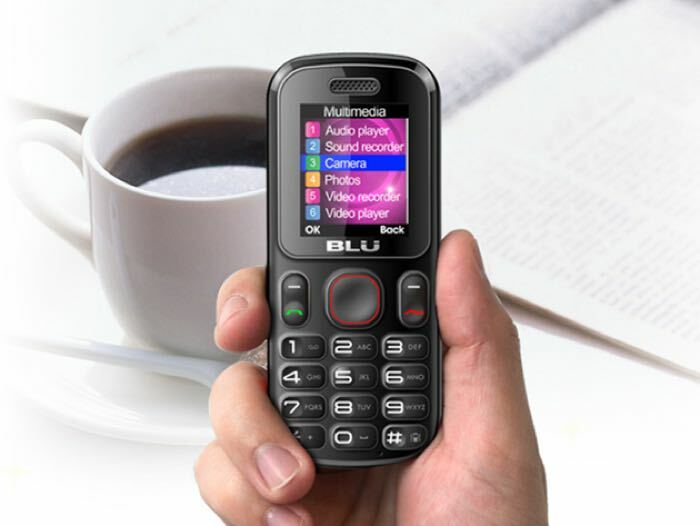 The BLU Tank T190 is designed to do just that affordably, offering you a sturdy, reliable backup phone that delivers battery life up to 3 times longer than other phone in its class. This feature-rich phone is compatible with GSM mobile carriers like AT&T and T-Mobile, so you won’t even have to worry about starting up a separate plan. 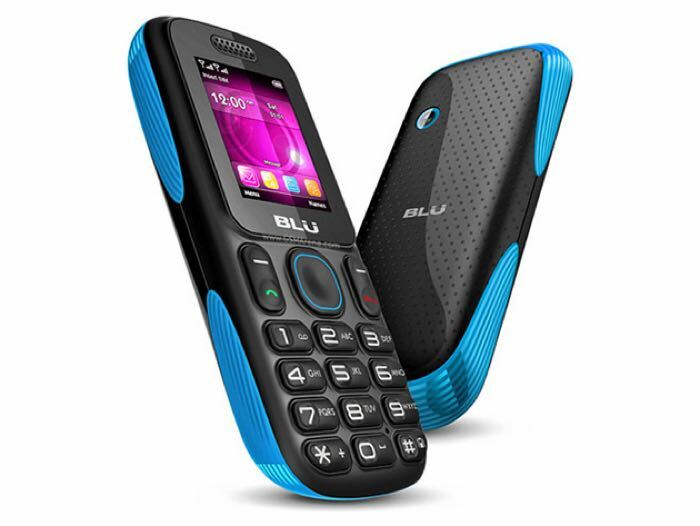 You can find our more details about the Blu Tank T190 Quadband Unlocked Dual-SIM Phone over ay our deals store at the link below. The handset is available in a range of different colors.